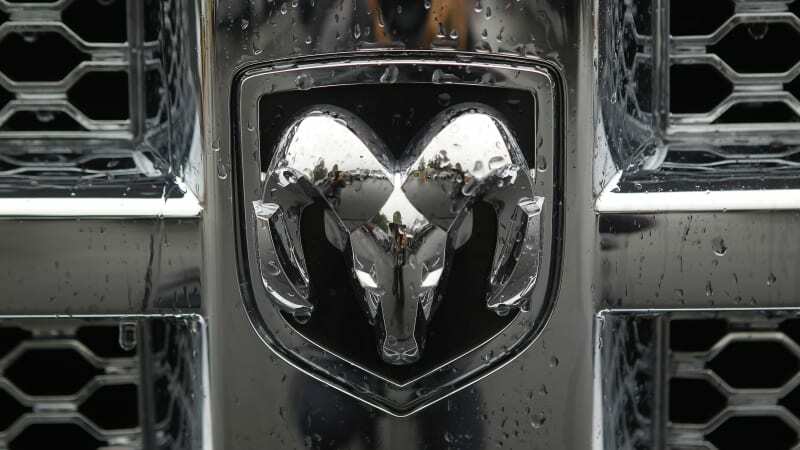 FCA shifts Ram Heavy Duty trucks from Mexico to U.S., creating 2,500 jobs originally appeared on Autoblog on Fri, 12 Jan 2018 10:00:00 EST. Please see our terms for use of feeds. Which car companies are creating new jobs in America?